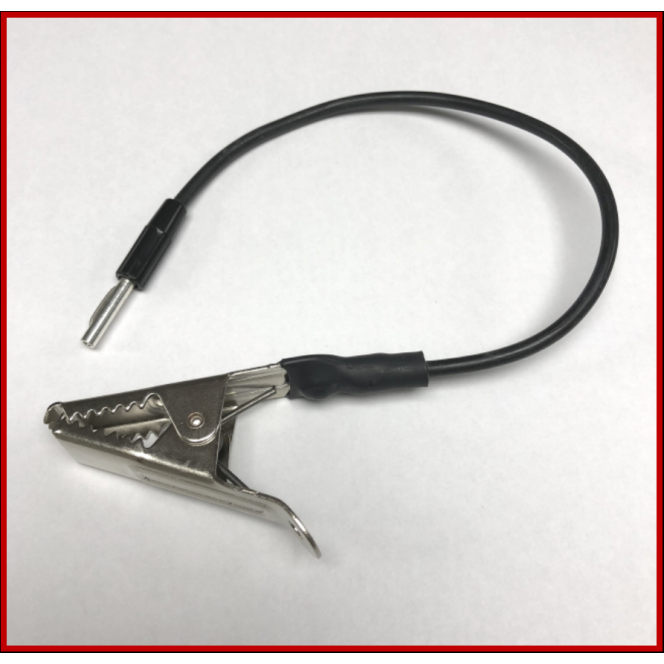 Use of the Thermocouple Welder does not require special skills and most operatives will be capable of producing quality work with little practice. 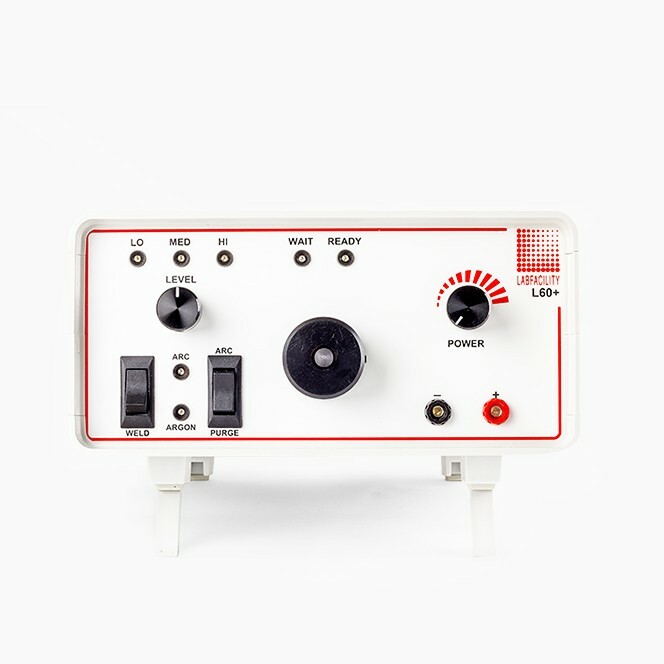 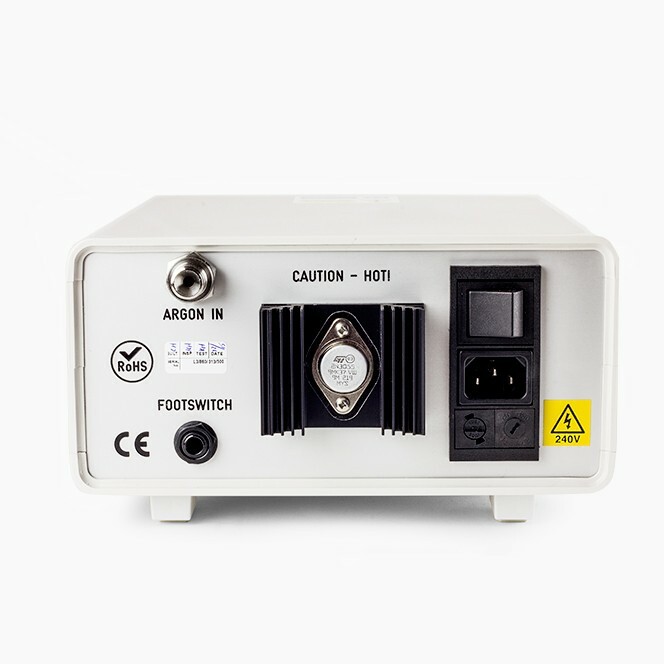 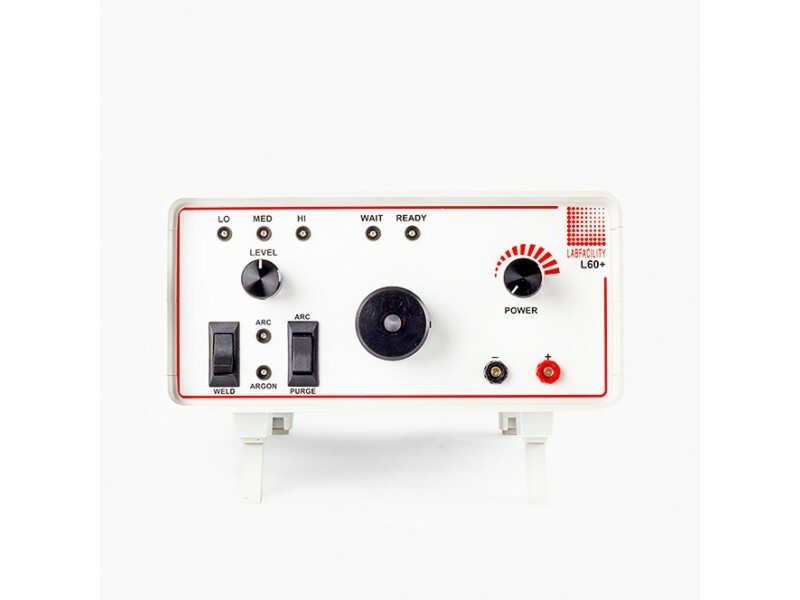 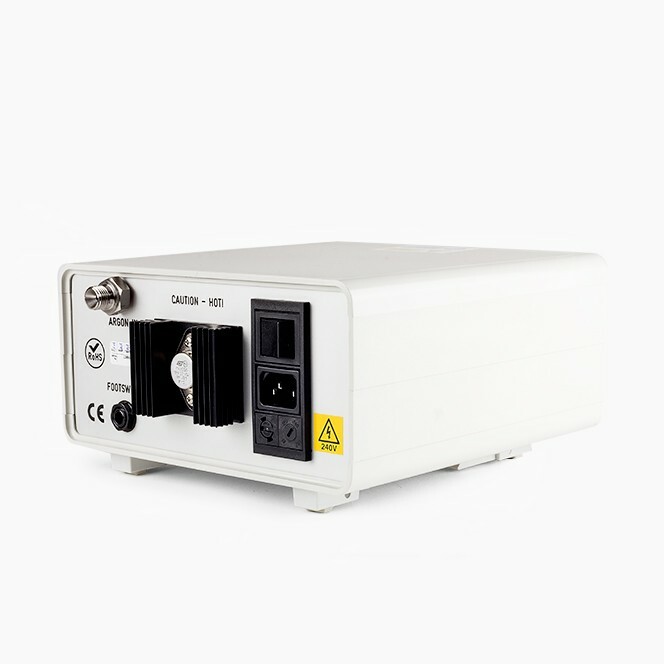 The instrument is supplied with a full range of user accessories including a footswitch. 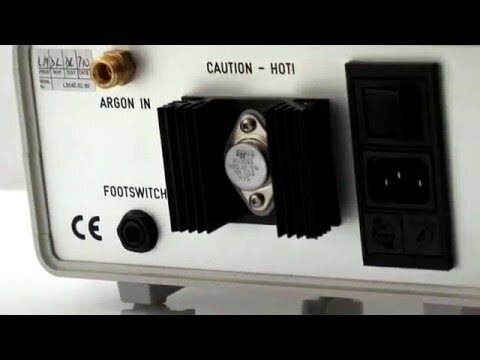 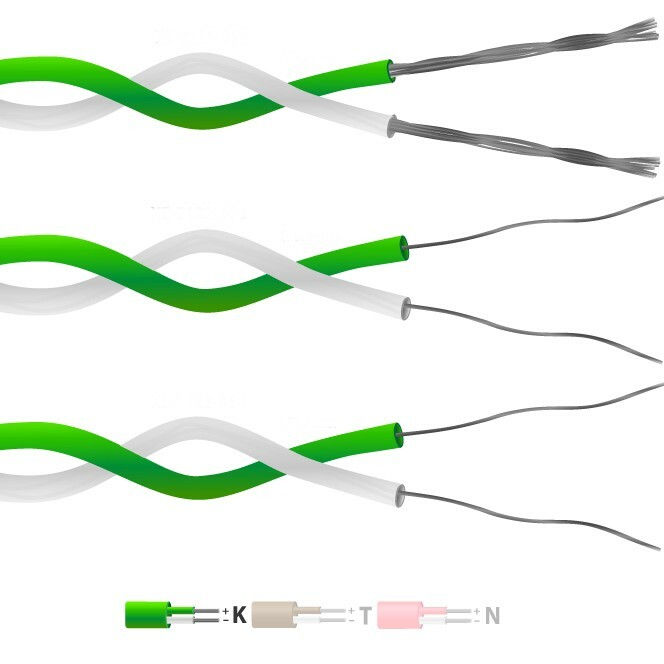 Suitable for use with wires of up to 1.1mm diameter an argon gas shield facility is included but a satisfactory thermocouple junction is produced without the need for argon. 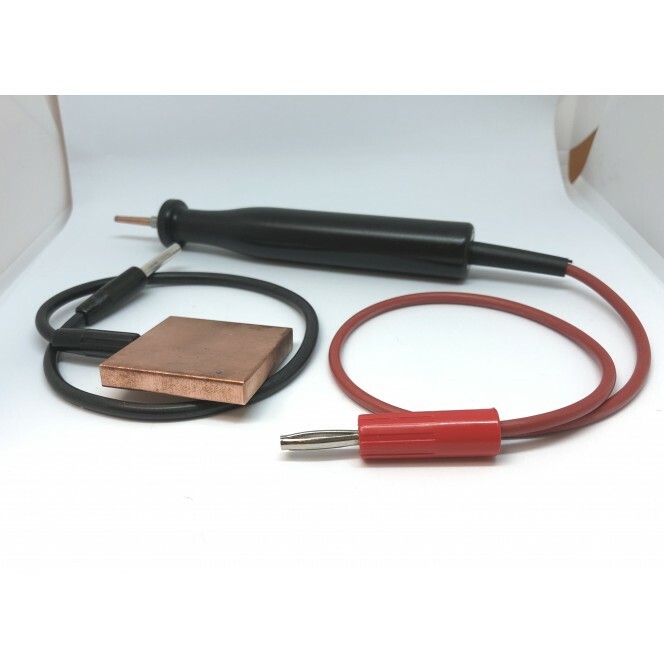 The output energy of the L60 Thermocouple Welder can be varied up to 60 Joules. 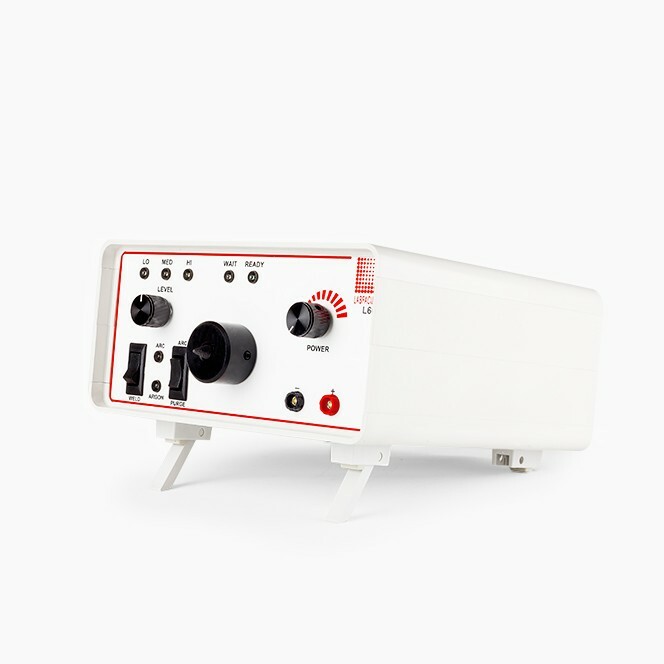 General Description The Thermocouple Welder, manufactured by Labfacility, is a compact, simple-to-use instrument designed for thermocouple and fine wire welding. 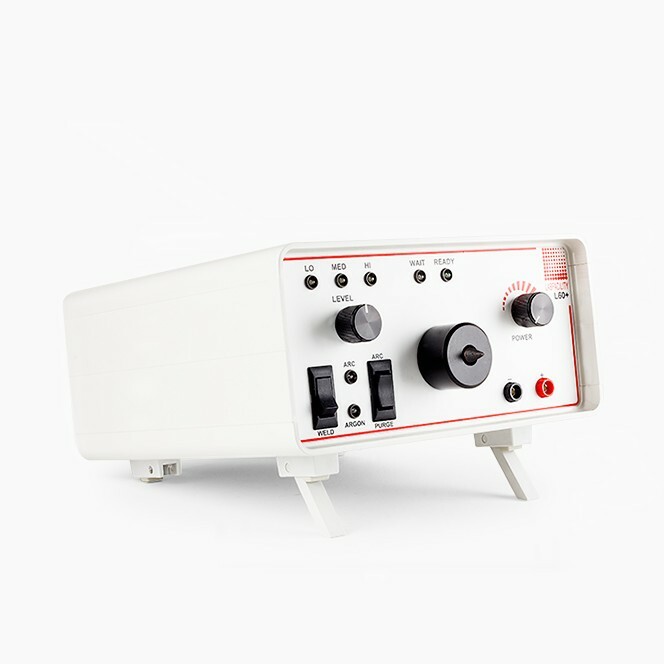 Maintenance Apart from keeping the electrode in good order, no other maintenance is required. 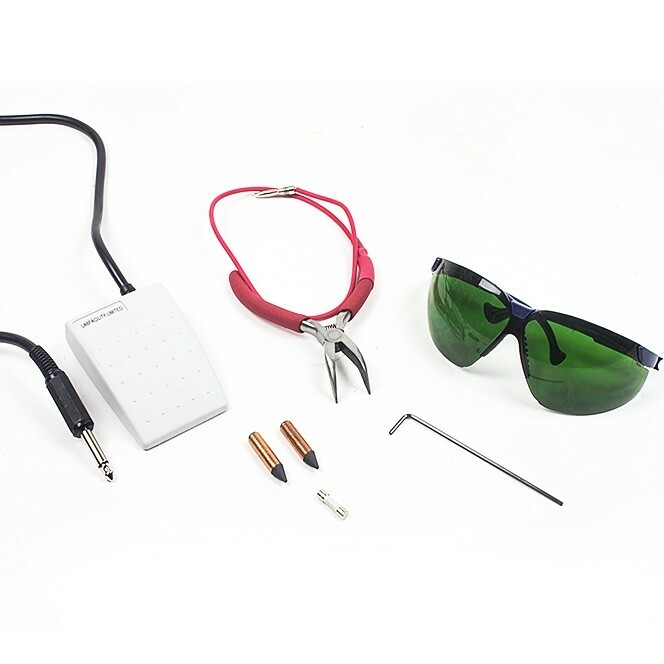 Accessories Supplied complete with the following accessories: Wire Holding Pliers & Lead / Safety Glasses & Magnifying Eyeglass / Argon Hose / Carbon Electrodes / Spare 2A Fuse & Mains Lead / Footswitch for greater ease of use Welder Pen & Plate, Impact Clip also included.